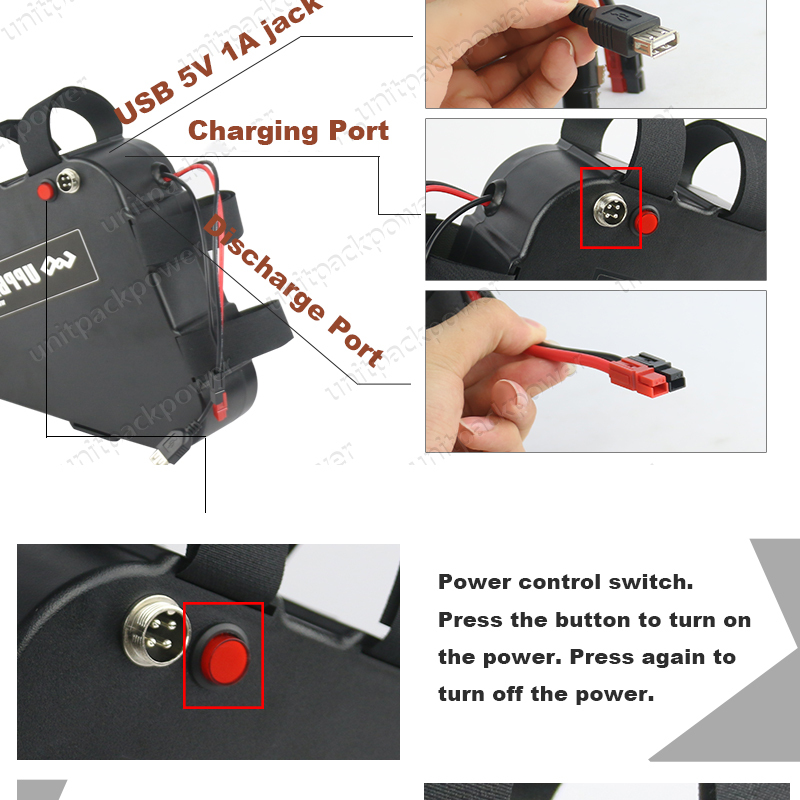 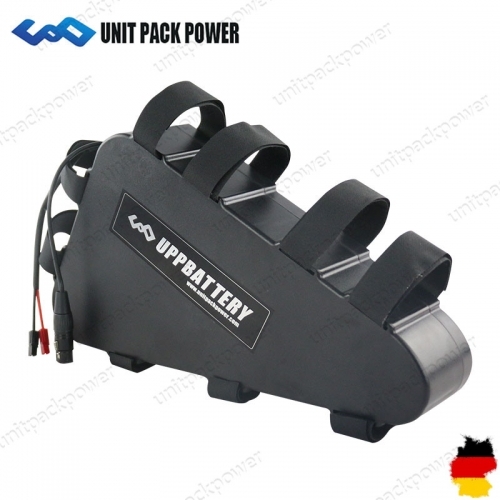 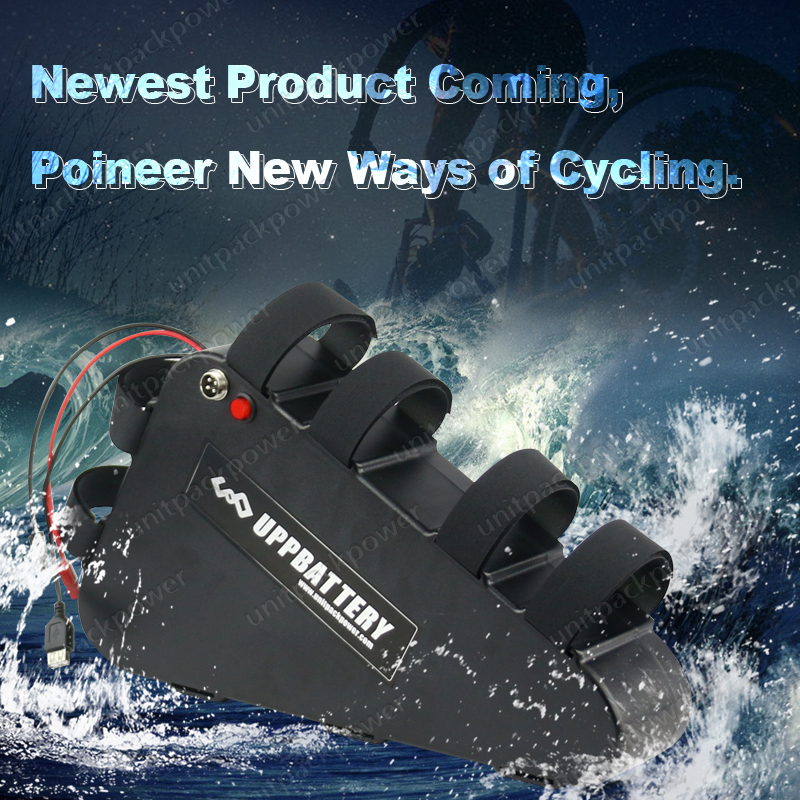 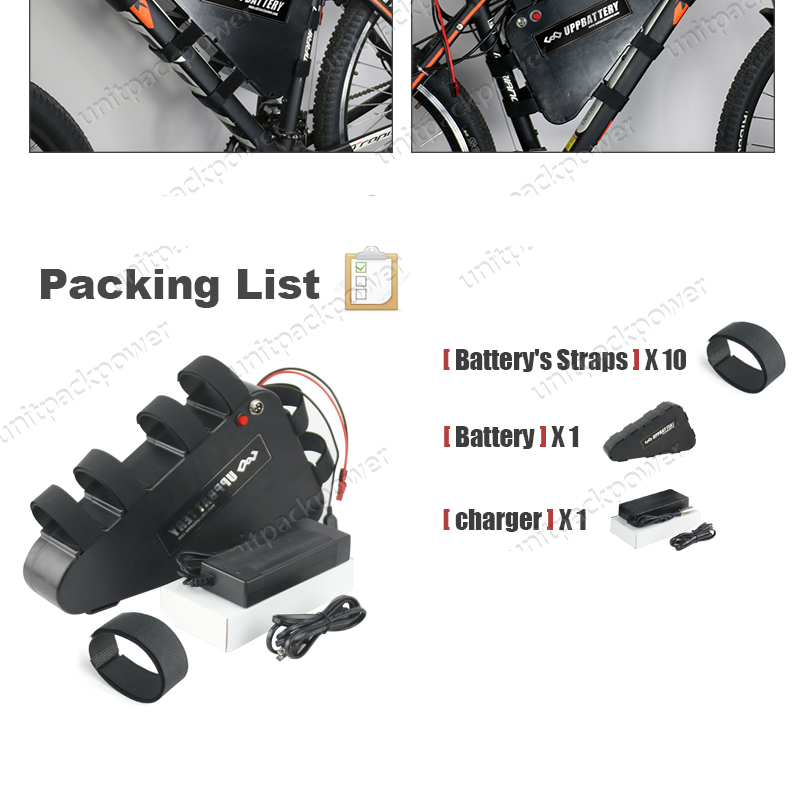 Upgraded Waterproof Triangle Battery Boy whit Power Switch, USB Port, 9 Sticky Strapes. 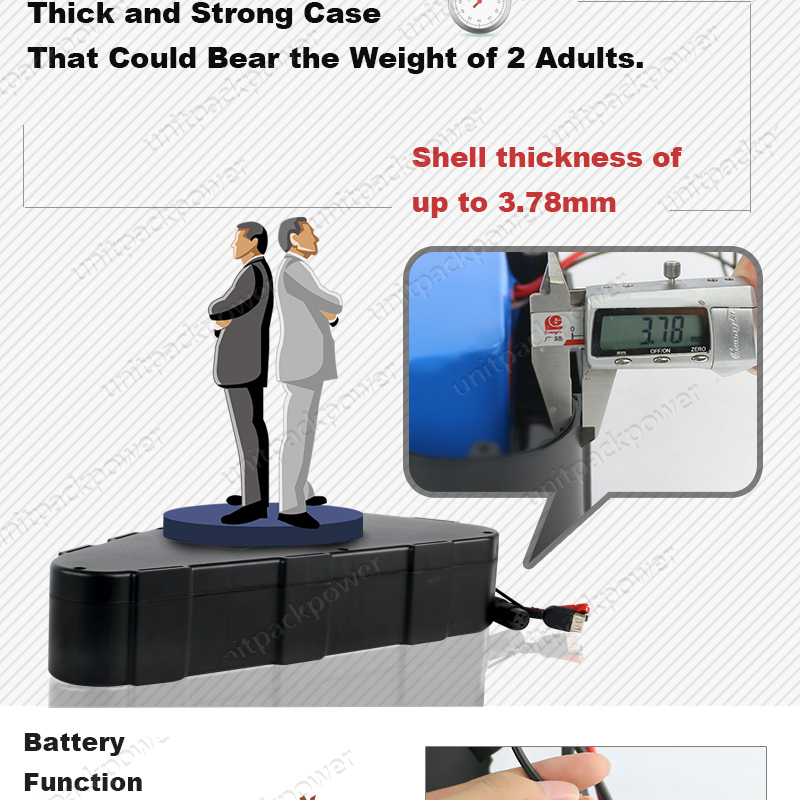 Big Battery Case could be put in 117 pcs 18650 Cell. 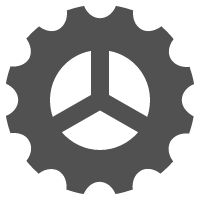 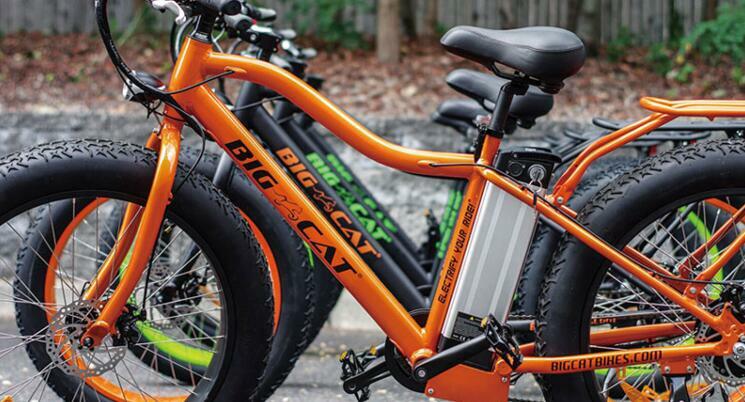 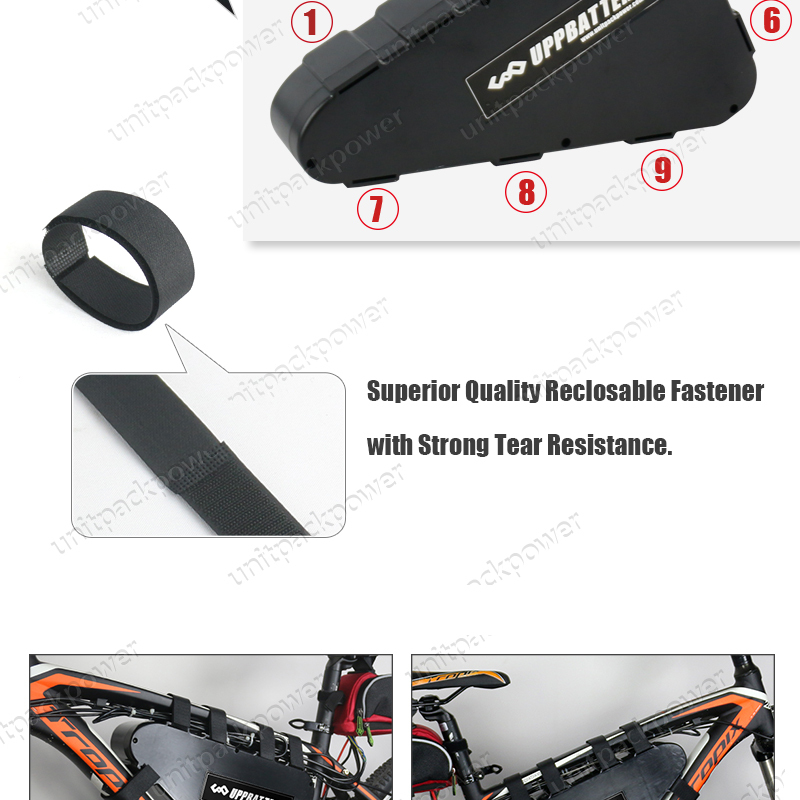 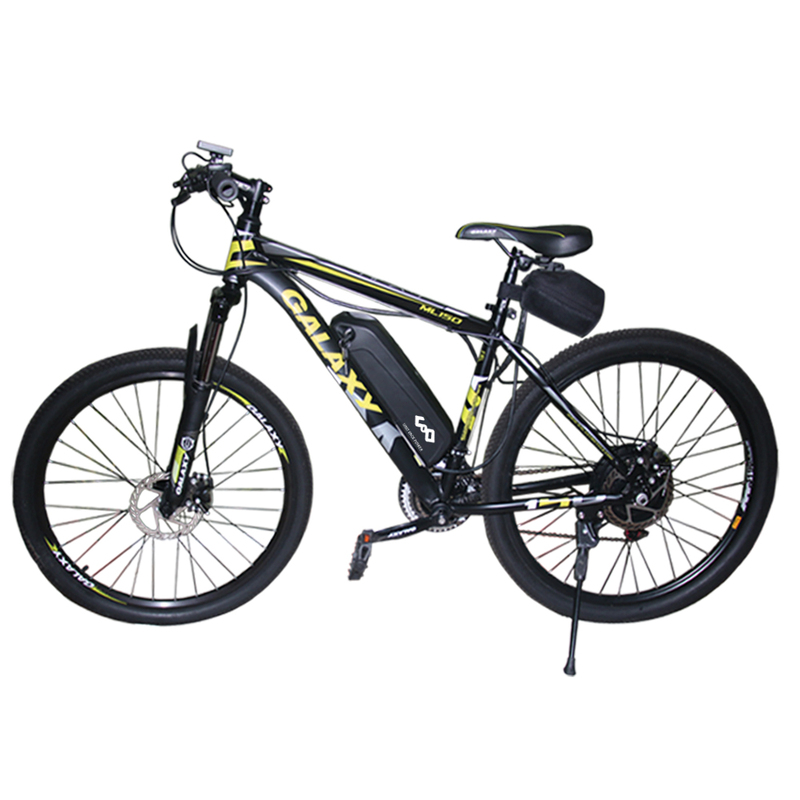 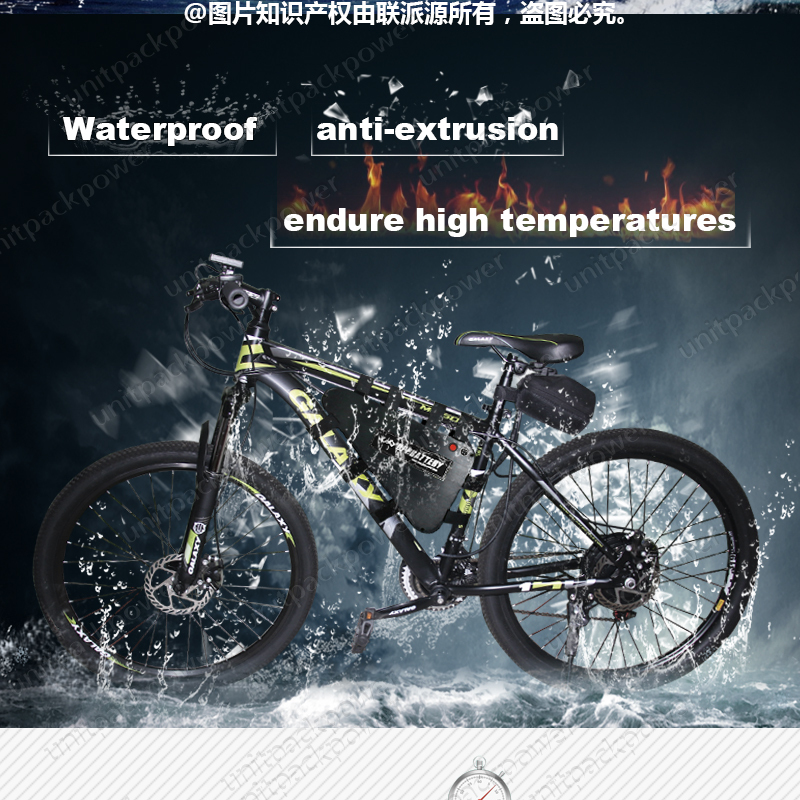 It was born for high power mountain electric bike. 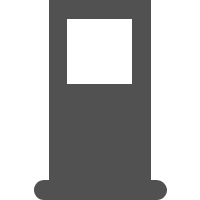 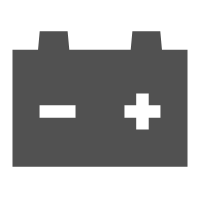 Cycle life: ≥ 80% capacity after 800 cycles. 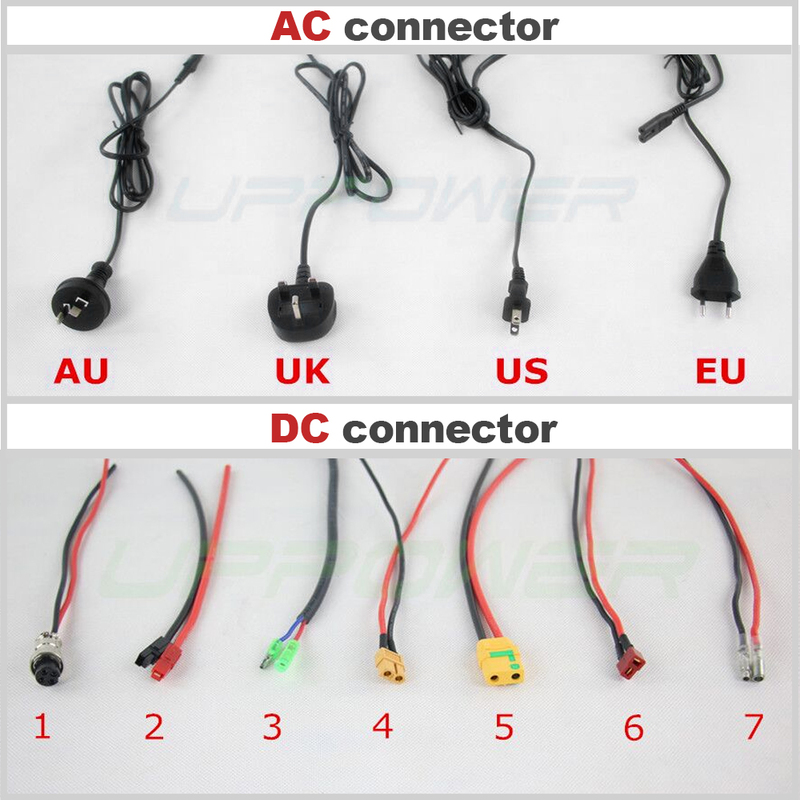 In our deal, we would match suitable charging plugs ( AC Connetcor ) according to buyer's country, such as USA Standard plug for USA and Canadaian Buyers, EU standard plug for buyers from EU countries. 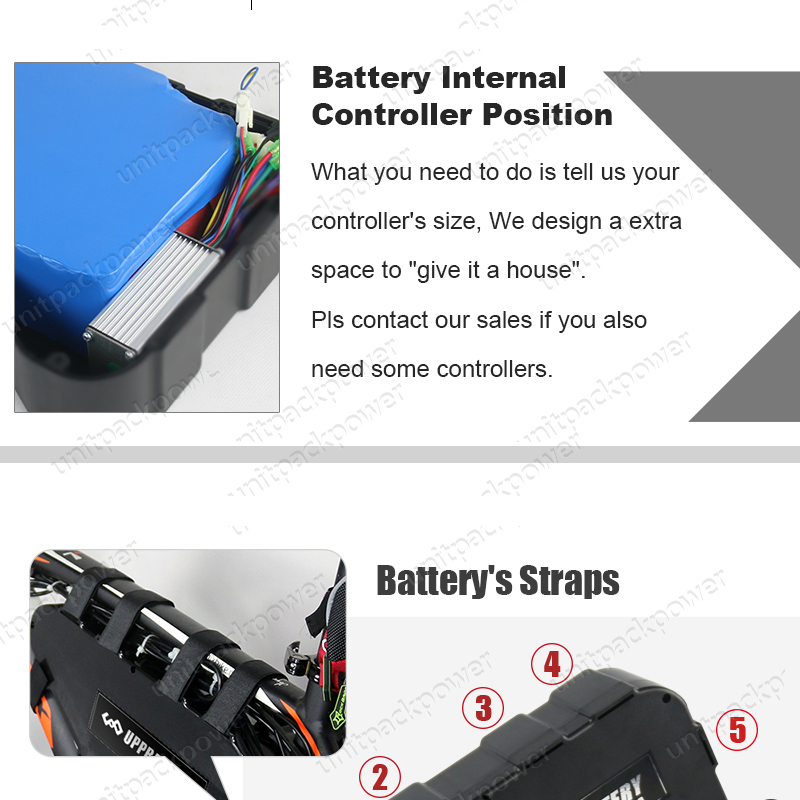 Now it is your turn to choose discharging plug ( DC Connetcor ) in pictures and remark the DC Plug No when you place order. 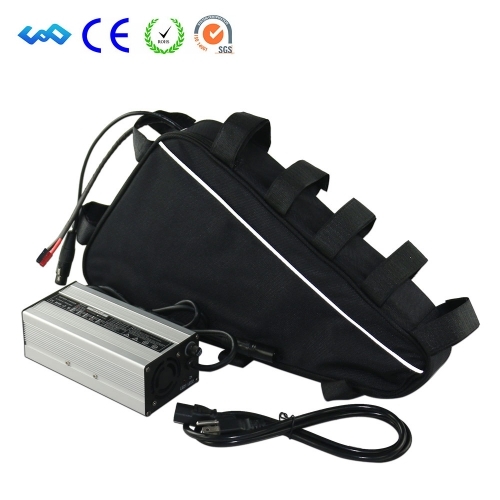 If not , we couldn't connect any plug and will give you 25CM power cable in production. 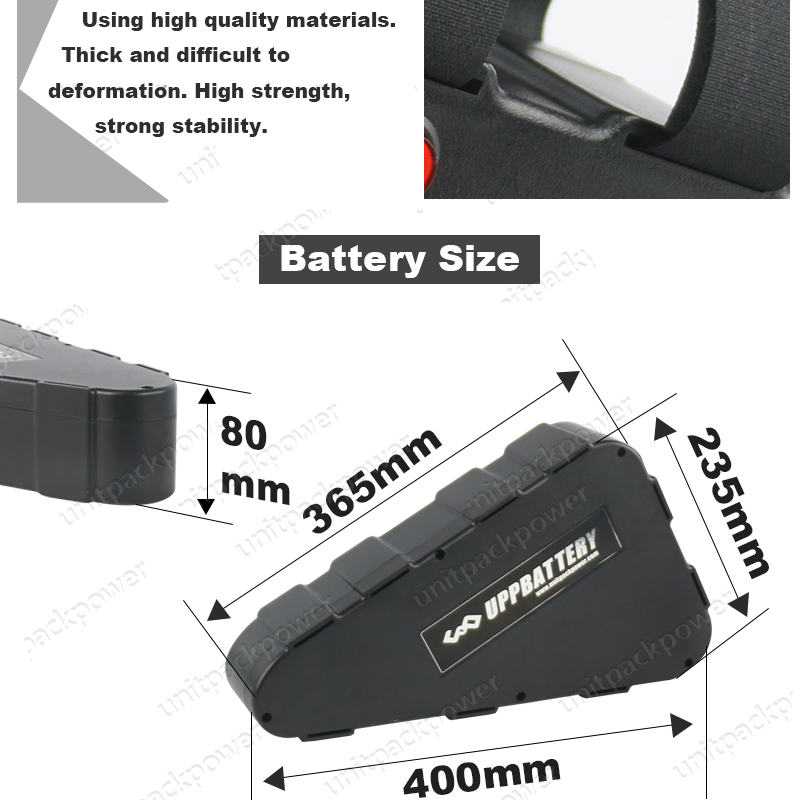 Any battery with quality problem in one month we can return the money after you provid the proof. 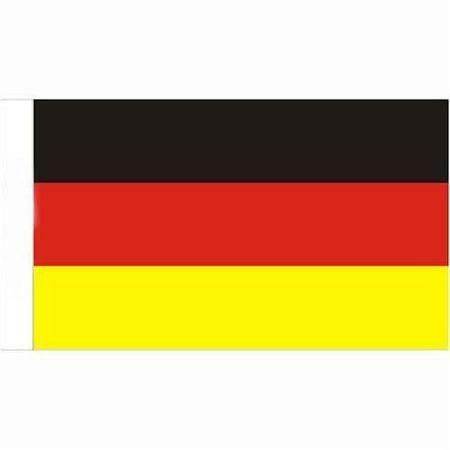 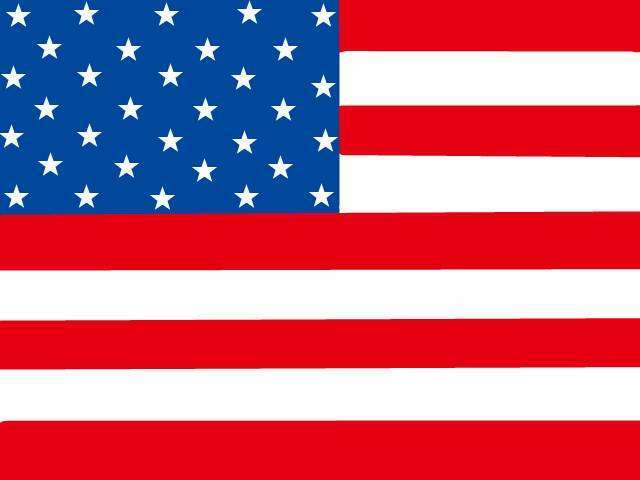 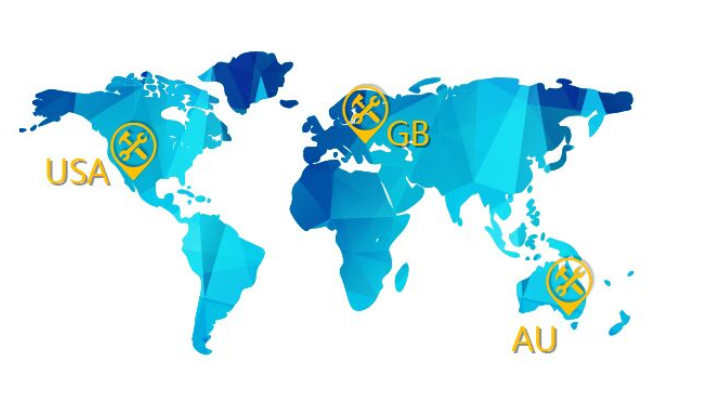 Our global after-sales service centers are located in Westhausen Germany, California USA, Victoria AU. 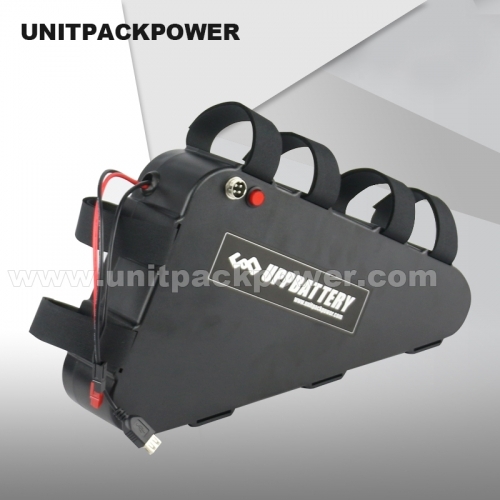 If your battery cant work during warranty, sent it to nearest after-sales center, we will repair it well then send it to you.